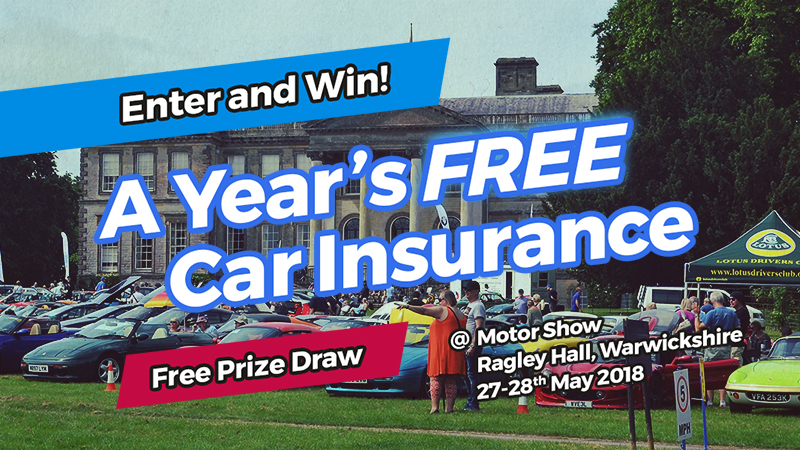 Visitors to The Motor Show, sponsored by ClassicLine Insurance, at Ragley Hall in Warwickshire on Sunday 27th and Monday 28th May have the chance to win a year’s free car insurance. The ClassicLine Insurance prize draw will be one of many highlights which will see up to 1,200 vintage and classic cars, American models, kit and custom cars, motorcycles and commercial vehicles on display, plus club and autojumble stands. The Motor Show, set in 400 acres of parkland, woodland and gardens of Ragley Hall, will include some new features for 2018 and other activities include an arena with parades during the day, live music, plus the famous ‘Decibel Duel’ to find the loudest motor! The two-day motoring extravaganza The is also a fantastic way for all the family to enjoy hundreds of vintage and classic cars at a superb venue. Ian Fray, managing director at ClassicLine Insurance, said: “ClassicLine Insurance is giving away a year’s free car insurance worth up to £250 to one lucky winner who visits our marquee and takes part in our prize draw at The Motor Show at Ragley Hall.